And now it’s time to share my latest review at Suite101.com! I still can’t believe I was able to get a (legitimate) press copy last month – a full 2 months before the album’s actual release date. So, many thanks to Tell All Your Friends PR and The End Records for making this review possible. 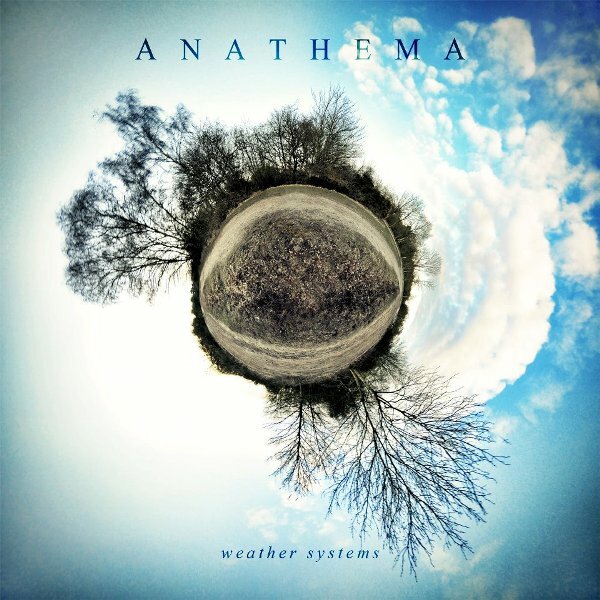 Click here to read my full review of Anathema’s Weather Systems at Suite101.com. Stay tuned to my blog for a big poetry announcement!